Representatives of 42 countries will take part in the international Eurovision Song Contest 2019, which will be held in Tel Aviv, Israel, the website of the competition said. Competition Executive Director Jon Ola Sand said that last year, Netta allowed herself to dream and won the competition in Lisbon. "We are delighted that 42 countries will be represented in Tel Aviv, and we hope that the broadcasters are inspired by the same dream," the director said. 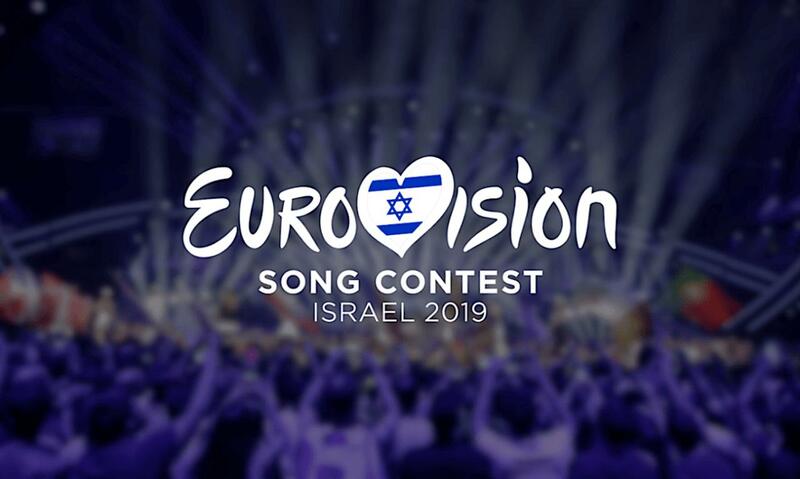 In addition to the Israel, host country of the competition, Australia, Austria, Azerbaijan, Albania, Armenia, Belarus, Belgium, Great Britain, Hungary, Germany, Greece, Georgia, Denmark, Ireland, Iceland, Spain, Italy confirmed their participation in the competition. , Cyprus, Latvia, Lithuania, Macedonia, Malta, Moldova, the Netherlands, Norway, Poland, Portugal, Russia, Romania, San Marino, Serbia, Slovenia, Finland, France, Croatia, Montenegro, Czech Republic, Switzerland, Sweden, Estonia and Ukraine confirmed their participation in the competition. Bulgaria refused to participate in Eurovision-2019 because of the savings. The winner of the last Eurovision Song Contest in Lisbon was Israel's Netta Barzilai. She scored 529 points with the song Toy. Thanks to her victory, the 64th Eurovision Song Contest 2019 will be held in Tel Aviv, Israel. The semi-finals of the competition are scheduled for May 14 and 16, and the final will be held on May 18. In 2017, Diana represented the country with the song "Skeletons" finishing in 14th place. In 2018, Aysel Mammadova brilliantly performed at Eurovision 2018 Semi-Final 1, however, she couldn't make it to the final. She represented Azerbaijan with the song X My Heart.